India is now the second largest mobile phone producer in the world after China. India replaced Vietnam to become second largest producer of mobile phones in 2017. The information has been shared by Indian Cellular Association with telecom minister Manoj Sinha and IT minister Ravi Shankar Prasad. 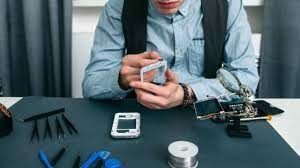 According to data shared by ICA, India accounted for 11% of global mobile production in 2017 compared to 3% in 2014. 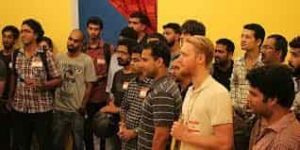 India has been ranked 37th in the global startup ecosystem in 2017, according to a report released by global startup ecosystem map Startupblink. The global ranking of its top three cities are Bengaluru, New Delhi, and Mumbai. In its report, Startupblink included a global ranking index of 125 countries and 900 cities. The list measures the startup ecosystem strength and activity. The US, UK, and Canada got the top three spots in the global country rankings. The Indian Space Research Organisation has lost contact with the GSAT-6A in less than 48 hours after it has been launched. 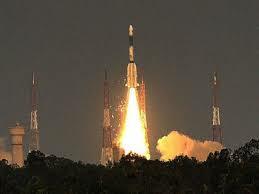 GSAT-6A, is a high power communication satellite which aimed to have a mission life of about 10 years. 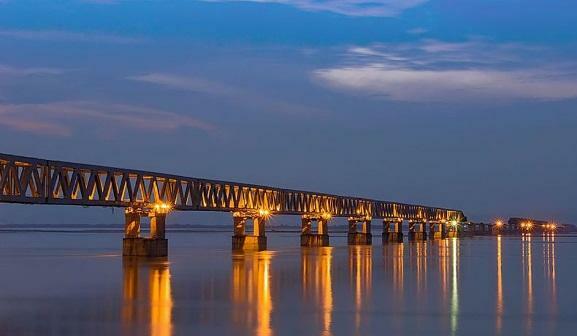 It aimed to provide mobile communication for India with multi-band coverage facility. 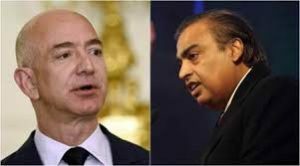 As per the index, Reliance Industries (RIL) chairman Mukesh Ambani is the richest person in India and third richest in Asia with a net worth of $38 billion. Alibaba’s Jack Ma is Asia’s richest person with $47.2 billion net worth followed by Tencent co-founder and CEO Pony Ma with $41.1 billion net worth. Globally, Amazon chief Jeff Bezos has dominated the index by securing the top rank with a net worth of $121 billion. Bill Gates and Warren Buffett are placed at second and third spot with a net worth of $90.4 billion and $85.5 billion respectively. 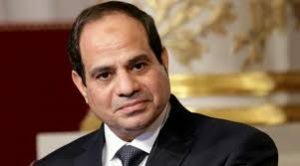 The Egyptian President Abdel Fattah al-Sisi has been re-elected with 97 percent of votes. The opponent in the election was Al Ghad party leader Mousa Mostafa Mousa. Sisi first took office after removing Egypt’s first freely elected president, Mohamed Mursi in 2013. 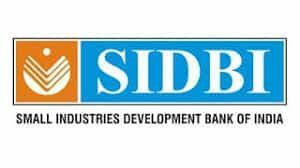 SIDBI celebrated its foundation day as day of Sampark (connect), Sanwad (interaction), Suraksha (security) and Sampreshan (disseminate). During the day, a ‘Bankability Kit’ was launched. It is brought in partnership with Bank of Baroda and IDBI Bank. It covers what bankers look at, how to communicate with banks, the care to be taken, do’s and don’ts etc. A MoU was signed with The New India Assurance Co. Ltd. and two MSMEs were issued insurance policies. He also launched ‘Samridhhi- the virtual assistant’ on banks revamped universal loan portal www.udyamimitra.in. It will also answer standard queries of aspirants 24*7. 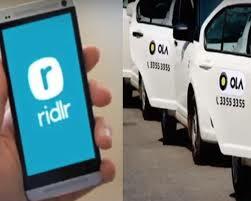 The ride-hailing major Ola has acquired end-to-end public transport ticketing app Ridlr in an all-stock deal at an undisclosed valuation. It aims for integrating its own services with mass transit infrastructure that exists in cities. The motive is to allow a customer to book a cab from their homes and continue their journey effortlessly even if they switch to a public transport service. Co-founder and CEO of Ola: Bhavish Aggarwal. 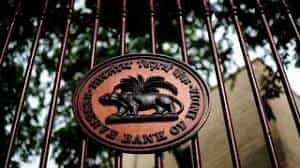 The Reserve Bank of India has changed the methodology used by debt market players, including banks and primary dealers, for their valuation. It aims to prevent the possibility of manipulation in the prices of securities, especially government securities (G-Secs). As per a central bank directive, security/bond valuation will be based on the weighted average price of the last half-an-hour of trading on the last trading day of every quarter against the last traded price earlier. 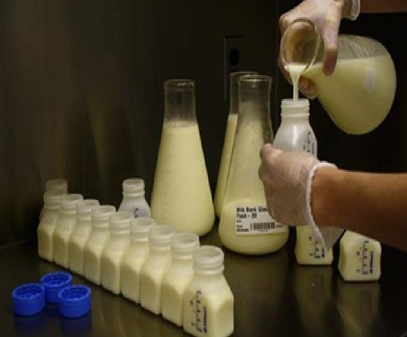 The methodology as to how the bonds are valued is crucial for mark-to-market (MTM) purposes. A Senior bureaucrat Chandra Bhushan Kumar has been appointed as Deputy Election Commissioner. 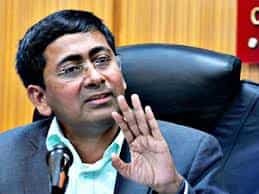 He is a 1995 batch IAS officer of union territories cadre and has been appointed to the post for five years. S K Shahi and Krishna Bahadur Singh have been appointed as joint secretaries in Home Ministry. The order was issued by the Department of Personnel and Training (DoPT). 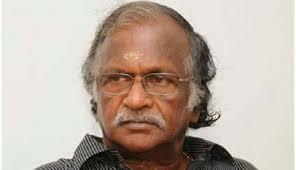 The Lyricist and director Sreekumaran Thampi has been selected for the J.C. Daniel Award. It is the Kerala government’s highest honour for lifetime contribution to Malayalam cinema. Thampi had won the Kerala Sangeeta Nataka Akademi award for lifetime contribution to light music and drama songs in 2015. The Culture Minister A.K. Balan conferred the award, comprising cash prize of ₹5 lakh. The Padma awards list comprises three Padma Vibhushan, nine Padma Bhushan and 72 Padma Shri awards. 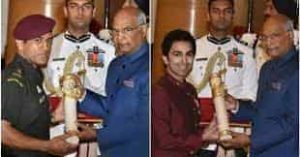 Cricketer Mahendra Singh Dhoni, billiards champion Pankaj Advani, eminent painter Laxman Pai, Singer Sharda Sinha were given Padma Bhusan. Former Russian Envoy to India late Alexander Kadakin was given Padma Bhusan posthumously. The Padma Vibhushan winners are Illaiyaraja, Ghulam Mustafa Khan, P. Parameswaran. 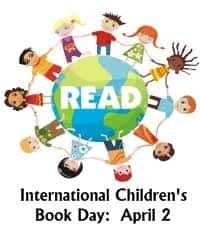 International Children’s Book Day is celebrated in memory of Hans Christian Andersen’s birthday. The Children’s Book week is celebrated in the first week of May. 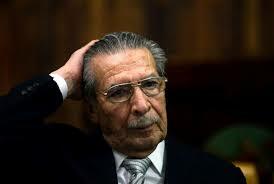 Efraín Ríos Montt, a former military dictator of Guatemala has passed away. He had symbolised crimes against humanity in the 1980s at one of the deadliest periods of a brutal civil war.